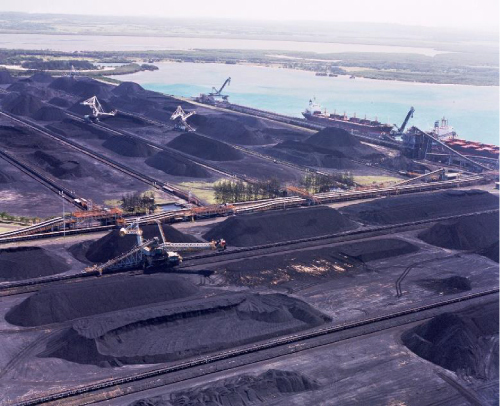 RBCT is one the leading export coal terminals in the world with a design capacity to handle 91 million tons of coal per annum. RBCT requires rail maintenance management support for a period of three years to manage the rail infrastructure maintenance activities on the site. 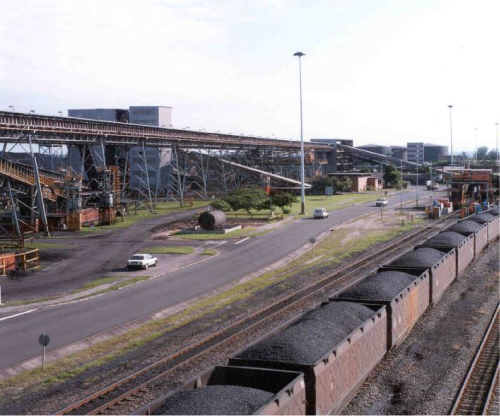 The siding is made up of 70 kilometres of rail track, with other tracks in the ship loader and in the stockyard. R&H has been appointed to have a representative fulltime on site to perform asset maintenance management and rehabilitation of the rail infrastructure in the siding, this in putting together the five year maintenance strategy, the material replacement plan, the allocation of resources and assisting in growth plan.